Flavobacterium capsulatum, Living, Tube is rated 1.0 out of 5 by 1. This culture is Gram–, nonmotile, encapsulated rods; psychrophilic. It is cultured on skim milk at 25° C in a tube. Each culture contains enough material for a class of 30 students. Cultures are guaranteed as to species and purity. Rated 1 out of 5 by OCC1 from F 2014 recd again...poor dried out culture after second requst Culture are off poor maintenance quality control . 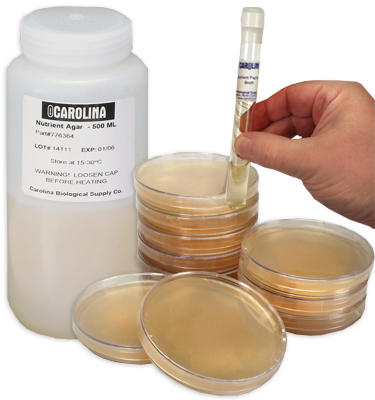 Received cultures with agar butts all dried up and pulling away from sides of tube. Requested second batch and received the same even after talking to supervisor. I expect to "see" pure microbial growth on tubes upon receipt. Not old wrinkly dried up tubes. I also expect to get second generation growth from all the cultures received which is not always possible.